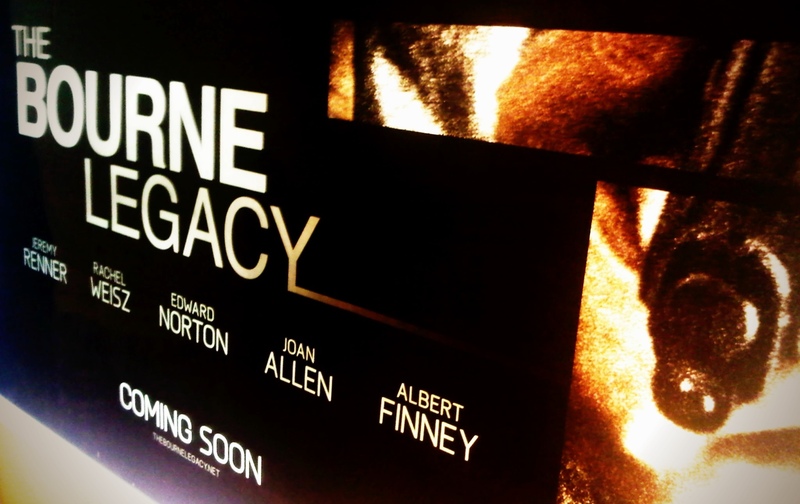 The full theatrical trailer for “The Bourne Legacy” is finally out – with a ton of scenes shot in the Philippines! Can’t wait to watch it! Awesome, right?! Coming soon to a theatre nearest you! Can’t wait to see this movie… am so excited! WOW! You are Here >> Home » Places » “The Bourne Legacy” Trailer!